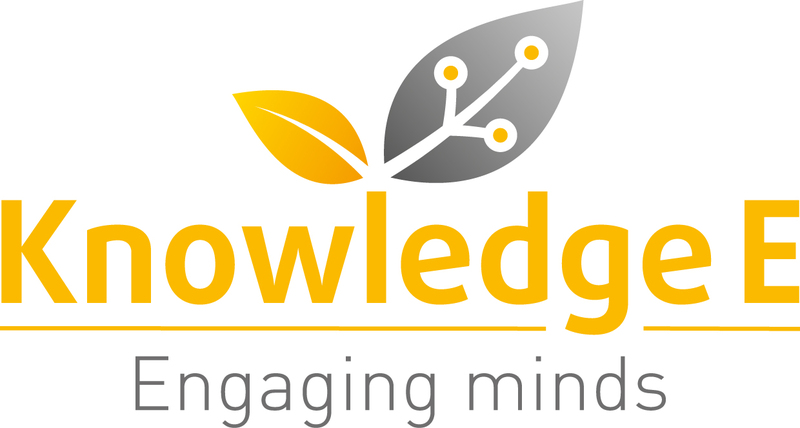 Knowledge E attending the 2014 Frankfurt Book Fair from 8th – 10th October. The Frankfurt Book Fair is one the leading events in the world of publishing and information services. The same as every year, we will be attending to discover the latest technologies and products available to knowledge workers in our region and will be meeting the providers of such content and services. Looking forward to another year at the Frankfurt Book Fair!